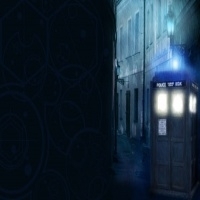 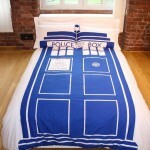 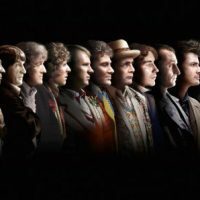 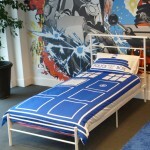 Dr Who Single Duvet Set | D.G.C. 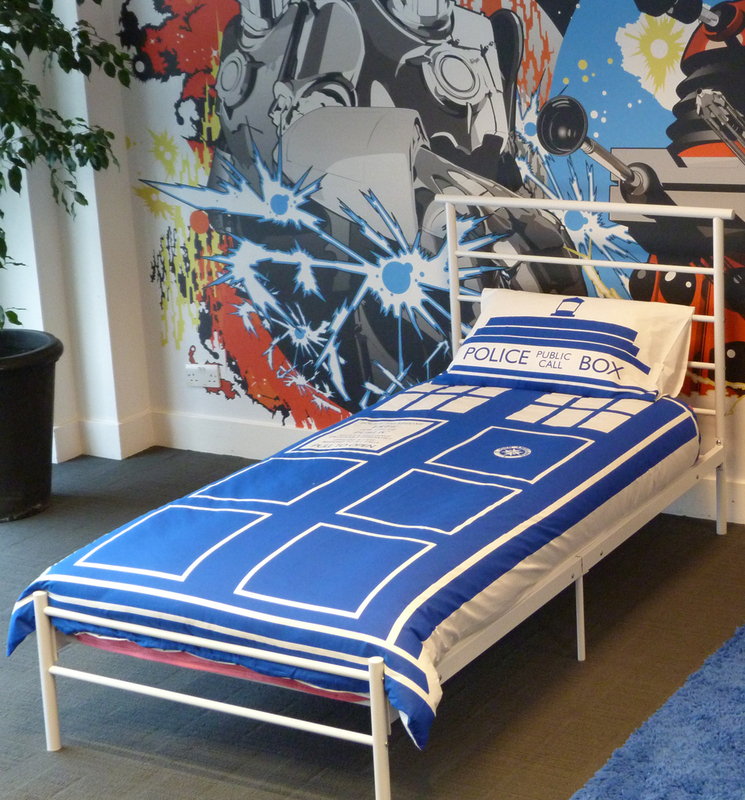 Snuggle down under this amazing Dr Who Duvet set, white and blue to reflect the colours of the TARDIS and features the TARDIS as the main attraction, a must for any Doctor Who fan young or old! 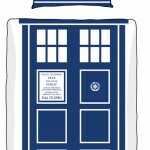 Transport yourself to a world of sleep while rocking some appreciation for the cult phenomemen, Dr Who with this awesome duvet set! 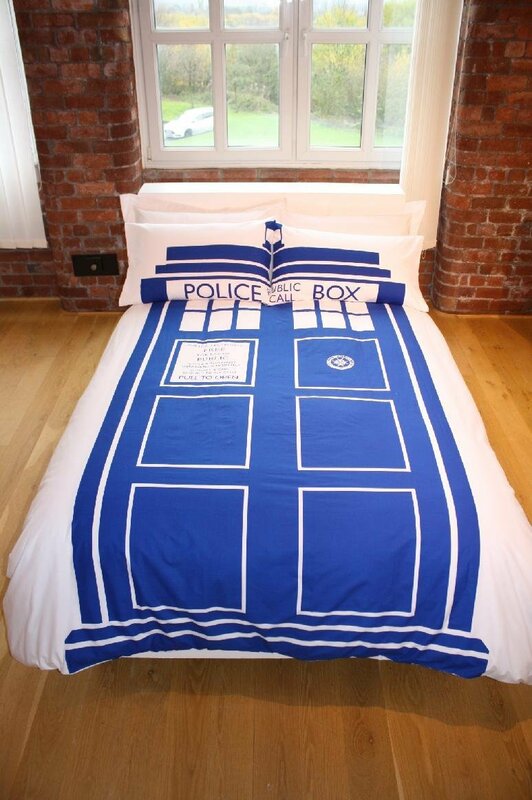 This duvet/pillow set is an exact replica of the Tardis…just what the Dr ordered, a real must have for Dr Who fans!